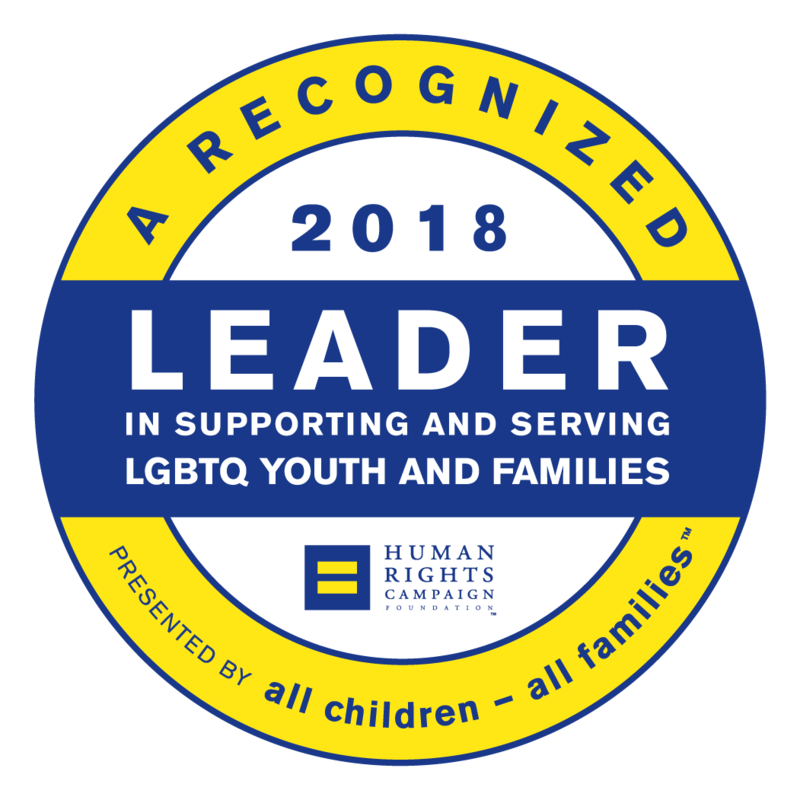 In 2009, our organization received the “All Children-All Families” seal from the Human Rights Campaign Foundation, recognizing the agency as a leader in supporting and serving LGBT families. Volunteer. Become a resource parent, mentor youth, or participate in events. Donate or Fundraise. Make a one time or set up a recurring donation, make an in-kind donation, such as gift cards or certificates, or start a personal fundraiser our behalf. Advocate. Tell your family, friends, and colleagues about the importance of our work, or share our mission and success with others. Our professional staff are highly dedicated to their roles as child advocates, researchers, and program experts. In everything we do, our guiding light is the child’s best interests. Together, we bring many years of education and experience in the recruitment and support of foster and adoptive families, social work and the care of children in the child welfare system.